Sell their home for top dollar. 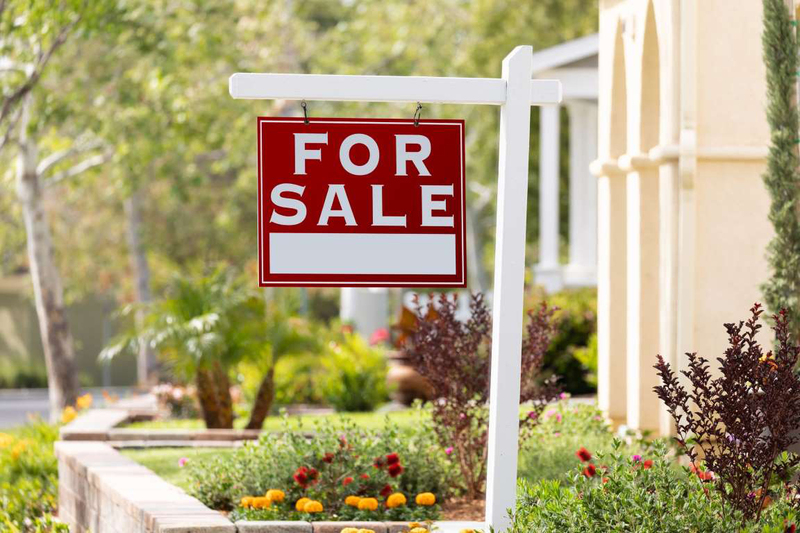 Sell their home fast.The key to getting the most for your home is pricing it correctly. The two objectives above can seem contradictory, but a balance between both goals must be found. The comps used are typically no more than three months old. The search area is limited to a ¼ mile to a ½ mile radius. An exception is when there aren't adequate comps in the vicinity or if the property is in a rural area. All of the comps should be approximately the same age. Comparable sales should also have similar square footage - typically within 10 percent of your home.